If Harry Potter had had a whole car instead of just one measly little invisibility cloak, it might have been something like this. To promote the Mercedes F-Cell’s zero impact on the environment, the company turned one into an invisible car. The tech sorcery involved modding an F-Cell on both sides with fairly mundane hardware — cameras on the right, to capture the imagery on that side, and tacked-on sheets of LEDs on the left, to display the live feeds. The result is a pretty remarkable illusion. 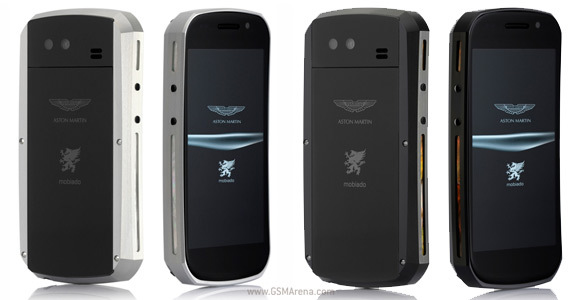 Mobiado has partnered with luxury car manufacturer Aston Martin to create their latest Grand Touch Aston Martin edition. Just like the previous Grand Touch smartphone, this one, too is a Samsung Nexus S underneath, but it’s pimped out with a really expensive case on top. It can be made out of a solid aircraft aluminum or solid brass with yellow or rose gold. Below that some ebony wood or mother of pearl can be inserted depending on your taste. Of course, the other part of the phone isn’t so exquisite and packs the usual Nexus S hardware, like the 4-inch WVGA screen, 5MP camera at the back, 1GHz single-core processor, 512MB of RAM and 16GB of internal memory. Quite unfortunately, the device comes with Gingerbread pre-installed, but being a Nexus device, you can easily update it to the latest Ice Cream Sandwich. 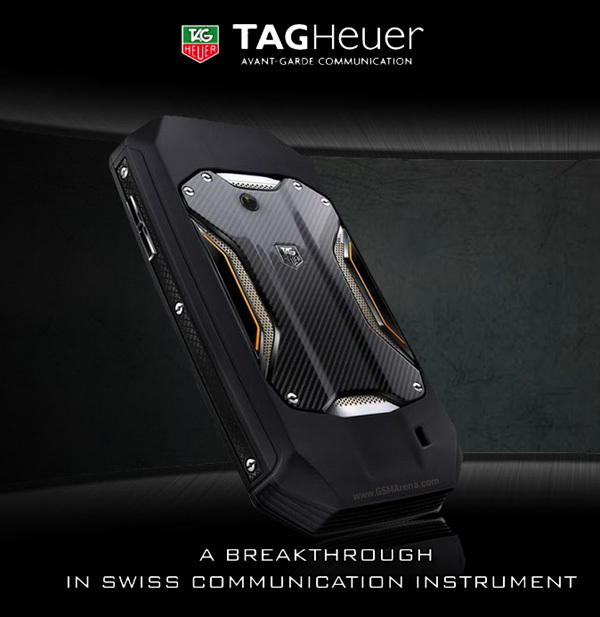 Not that you are going to be bothered, because to buy this device, you’ll need to have more money than sense. Official pricing is not unveiled, but we imagine yellow gold, aircraft aluminum and ebony wood don’t come cheap.